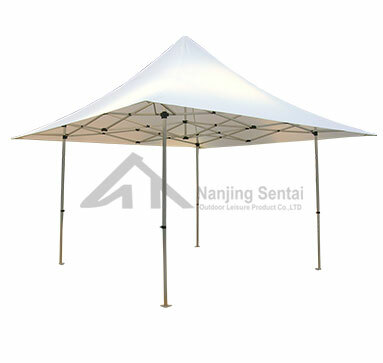 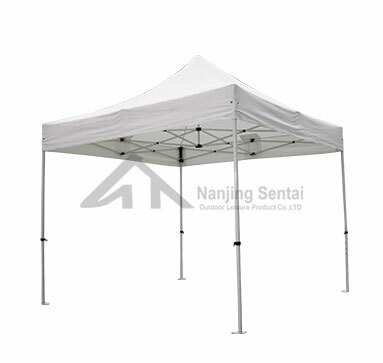 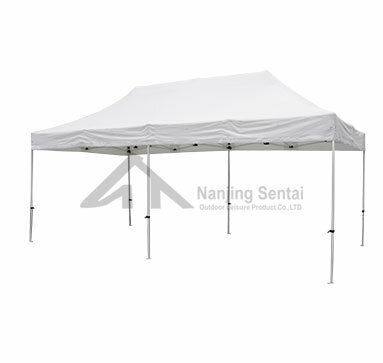 Nanjing Sentai Outdoor Leisure Product Co., Ltd is an industry and trade integrated company. 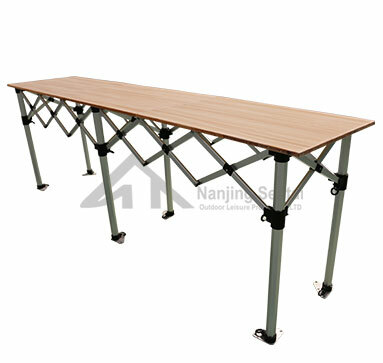 The company is located in Tuqiao Industrial Park, Nanjing, Jiangsu Province. 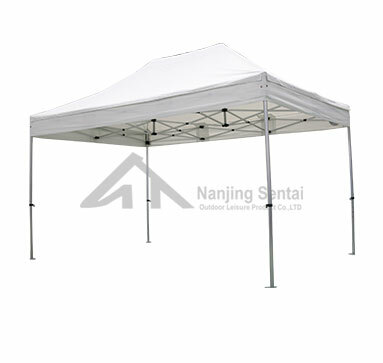 Now, it covers an area of 10,000 square meters and currently employs more than 200 people. 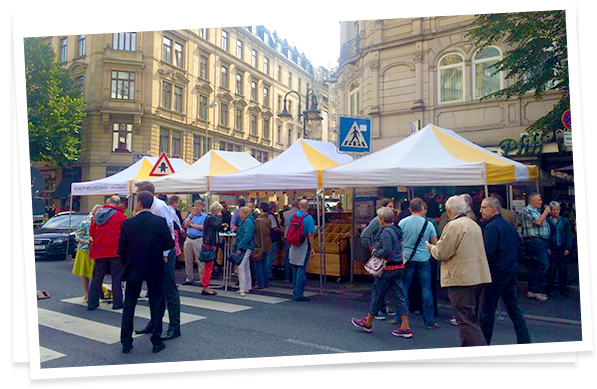 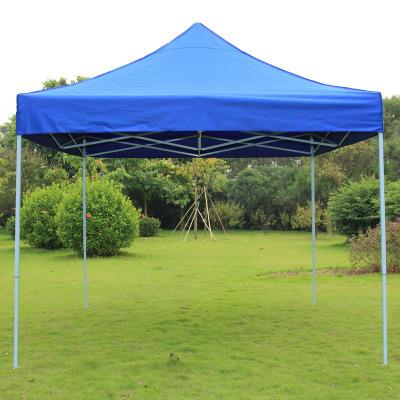 The company produces different sizes of folding-up gazebos, folding-up tables, accessories and some other outdoor leisure products. 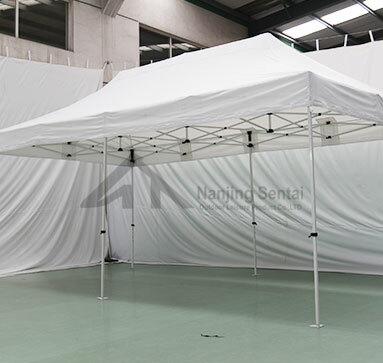 The main products is folding-up gazebos. 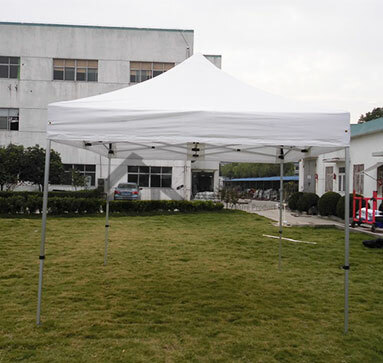 The company has been a professional gazebo manufacture since 1990s. 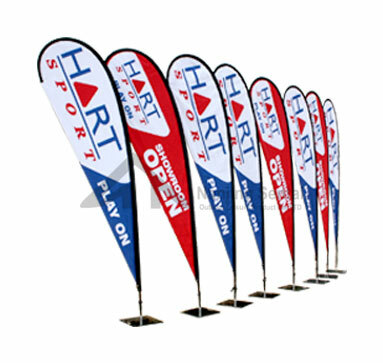 Outdoor or indoor advertising, promotion, decoration.